« Our Friends in New Zealand Need Your Help. 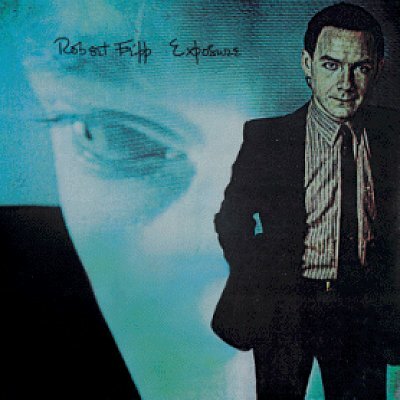 Today’s Cool Album Of the Day (#298 in the Series) Is Robert Fripp, Exposure. Robert Fripp had a plan in the late 70s. He wanted to have three albums released as a ‘Trilogy.’ They would be related releases and would share musicians, producers, song writers, etc. Not completely, but there would be enough overlapping to show the plan that Fripp had in his head. Besides Sacred Songs, the second album would have been Peter Gabriel’s second solo album, or as you may know it as ‘Scratches.’ We’ll be featuring that album soon enough. The highlight here, however is Peter Gabriel and his fantastic, “Here Comes the Flood.” This is not the version that he placed on his disc. It’s a little different and some, me included, think it’s the best version. 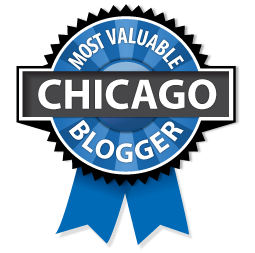 So you’ve heard of “‘Frippertronics'” but aren’t sure what it is? Then listen to Exposure, you’ll know it as soon as you hear it! See other “Experimental” Styled albums we’ve featured. See other albums from 1979 that we’ve featured. Very cool choice. I have owned it since the day it was released. 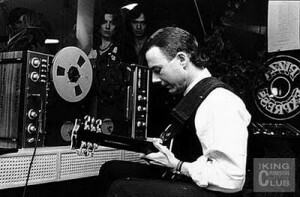 while i can appreciate the effort of trying something new mr fripp bringing these different and great help from these diverse artists just didn’t feel it but that’s what makes the world cool.